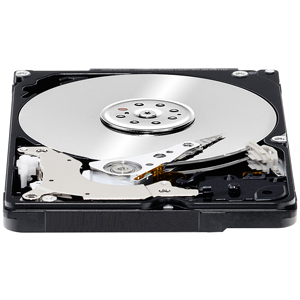 Western Digital has recently expand its highest-performing desktop hard drives, the WD Black to 4TB capacity. The new WD Black 4TB WD4001FAEX hard drives offers uncompromising storage performance for enthusiasts and gamers. 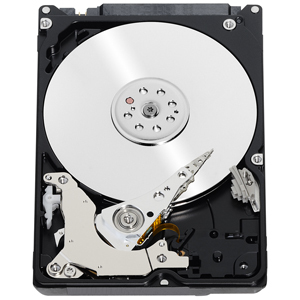 The WD Black drives features 72000 RPM rotational speed, 64MB cache, dual stage actuator technology, integrated dual processor and SATA 6 Gbps interface. 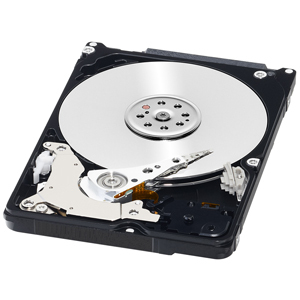 If you are looking for a fast hard drive with some really large space, then the new WD Black 4TB would fit your bill. It’s not as fast as the WD Velociraptor and Solid State Drives but it offers more storage capacity (4TB) at a more affordable and cost effective price. Dual actuator technology – A head positioning system with two actuators that improves positional accuracy over the data track(s). The primary actuator provides coarse displacement using conventional electromagnetic actuator principles. The secondary actuator uses piezoelectric motion to fine tune the head positioning to a higher degree of accuracy. IntelliSeek™ – Calculates optimum seek speeds to lower power consumption, noise and vibration. StableTrac™ – The motor shaft is secured at both ends to reduce system-induced vibration and stabilize platters for accurate tracking during read and write operations. NoTouch™ ramp load technology – The recording head never touches the disk media ensuring significantly less wear to the recording head and media as well as better drive protection in transit. The WD Black 4TB WD4001FAEX HDDs will be available immediately including in major online stores. 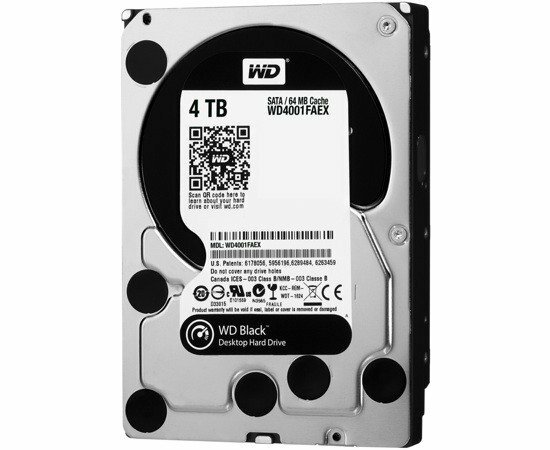 The WD Black 4TB has an SRP of $339, locally it has an SRP of Php 14,899. 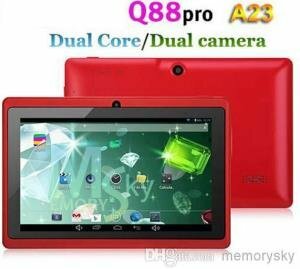 I’ll post the link to where you can buy it online once online stores have already stocks.